1. Look through our adoptable pets and choose one that pulls at your heart strings. Maybe one looks like a previous pet or has a story similar to your own pet. 2. Once you’ve chosen your ‘Sponsored Pet’ donate any amount online or simply mail in a check to our address and put into the memo of the check sponsorship for the rescue you choose. 3. Follow up with an email to us that include your name, address, name of sponsored pet and the amount you donated. 4. Enjoy the satisfaction from the difference you just made in one of our rescues life !!!! 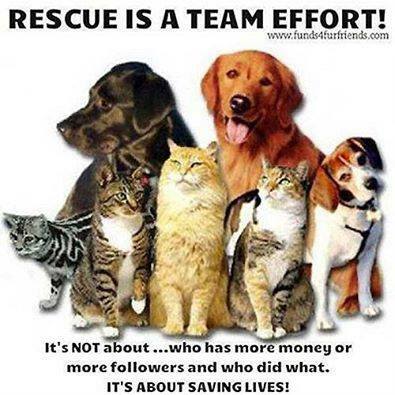 You can make a big difference in sponsoring a rescue… It changes lives forever…. Be a part of the team !!!! !